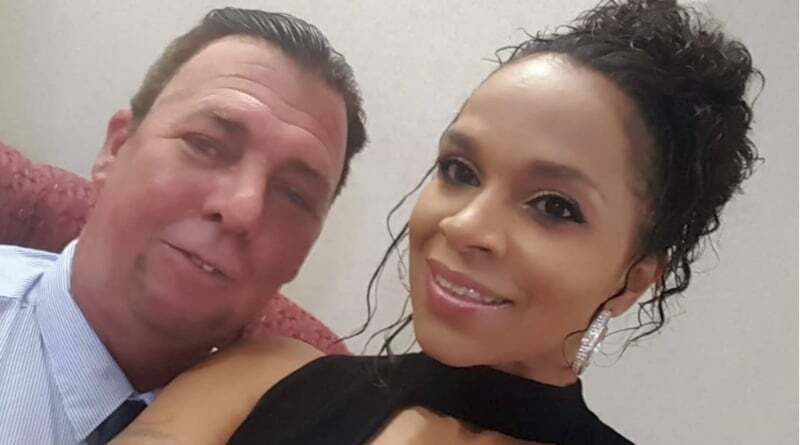 Love After Lockup couple Scott and Lizzie are a hot topic among viewers. Scott says he’s broke after spending $90k on his jail house girlfriend over the course of their relationship. The general consensus among Love After Lockup fans is that Scott is being used by Lizzie. Much of the money he gave her while in prison went to fund her drug habit (as he confirmed). She also has a taste for the finer things in life. In the current season, Lizzie ran up quite a tab several times. What does Lizzie have to say about it? 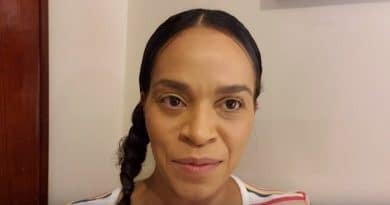 Recently, longtime convict Lizzie did an Instagram live video to address the money issue. She admits, “I just don’t understand some things”. Perhaps it’s the way she is portrayed as a gold digger on television. At every turn it appears that she’s only with Scott for his money. Further, she admitted: “I told him three months into our relationship that I was a heroin addict and that I was using drugs”. From Lizzie’s perspective, Scott knew fully what he was getting himself into on Love After Lockup. She claims she told him straight up that it was a pay-to-play scenario. If he wanted to stay with her, her drug habit was part of the deal. “Scott chose to stay with me,” she said. Scott admitted on the show that he has low self-esteem. Perhaps paying was one of the ways to bypass his lack of confidence. Love After Lockup: Did Lizzie Pay Scott Back? To anyone, $90k is no small amount. Even so, some fans believe Lizzie should repay Scott. She addressed that subject later in the video. She claims that she offered to pay Scott back but he refused to accept it. Lizzie insists she’s a good person now and tried to give him the money and added, “I don’t know what you want me to do, world”. Then again, him refusing sounds typical. In a recent Love After Lockup, Scott’s credit card was declined when he tried to pay for dinner. One thing is clear, whether she manipulated him or not, Lizzie has her man tightly wrapped around her finger. It’s not like he’ll refuse her anything. It’s interesting that she took the time to publicly address the issue, though. Where Are Scott and Lizzie Now? Despite her daughter Jasmine objecting to the relationship, Scott and Lizzie are still together. Certainly, it seems they’ve overcome the issues in their relationship seen on Love After Lockup. Lizzie’s Instagram is chock-full of inspirational posts and videos for her followers. ← 90 Day Fiance: Ashley Martson Files for Divorce from Jay Smith – Fakes Happy Ending on Social Media?